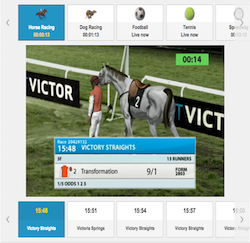 While Bet Victor may seem like a largely UK focused online casino and sportsbook, this is a company that operates in some 160 countries around the world; it was also established as long ago as 1946 which makes it one of the globe’s gambling innovators. Victor Chandler International Limited is the very formal name for the company and after all these years it’s still an independent bookmaker. We’re particularly keen on Bet Victor because the casino gaming area contains an enormous number of online slots – approaching 400 – and that means there’s always something new to play. 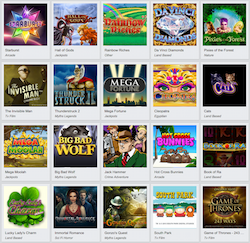 The casino features slots developed by Net Entertainment, Amaya Gaming, Novomatic, Microgaming, IGT and a number of others and that gives it access to most of the top rated slots available. For those who like to vary their casino activities there’s also one of the best sportsbooks around and of course a range of casino games such as roulette and blackjack. 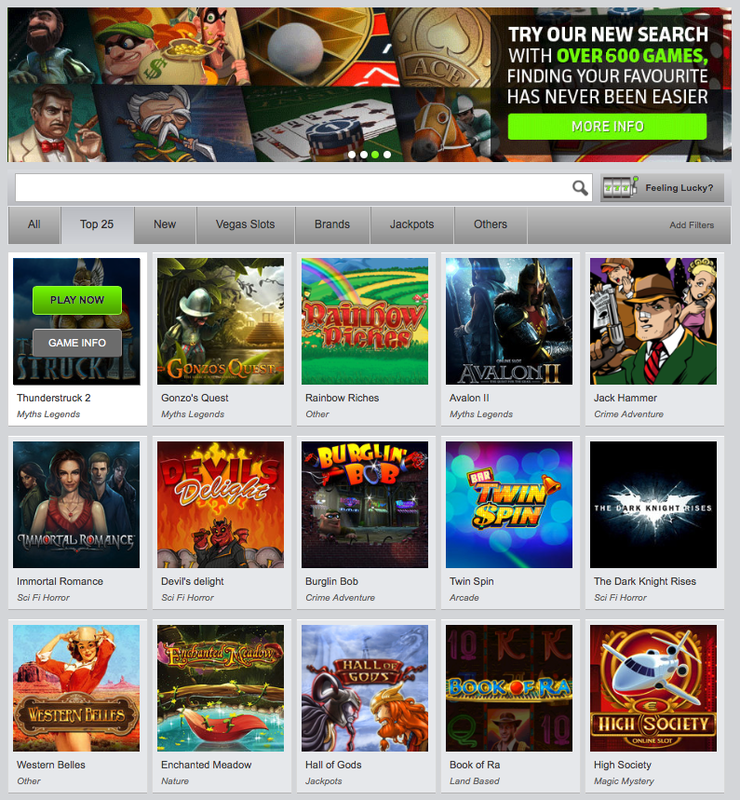 Add a live casino and a mobile site and you have a comprehensive casino experience. Extra incentives include daily rewards for playing certain slots, weekly rewards based on your frequency of play and ongoing draws that give away huge prizes to lucky winners. The Bet Victor website keeps things simple and as far we’re concerned that’s always a good thing; we like to be able to get to our destination quickly and painlessly and this website delivers what we need. Navigating between the main sections and sub-sections is extremely easy and once you’re into the slots section it’s a breeze to use the ‘filter’ option to quickly track down the slot you want to play. The mobile site loads up quickly when you’re visiting from a mobile device but there’s also a separate app which you can download if you’d prefer – the two options are similar but not identical. As one of the founding fathers of the gaming industry in the UK you wouldn’t expect to have any trust or security issues and that is indeed the case. Bet Victor was one of the first gaming operations to move offshore (to Gibraltar) to meet the financial challenge posed by new internet rivals and arguably it now leads the way in that industry. You must do this within 7 days of opening your account. are subject to Wagering Requirements (See below); and will expire after 3 days if not used or wagered. You need to wager the bonus amounts for each bonus by the number of times specified below before you can withdraw any winnings (i.e. £20 x 35 = £700 of wagering). So if you need to wager a total of £700, whatever you have left in your bonus balance after you have completed the wagering will turn into real cash and can be withdrawn. If you have more than one casino bonus, any wagering must be completed one offer at a time, and will begin with the first offer awarded. Once this is completed, wagering on the next bonus can be triggered. Disclaimer: If you sign up to one of our recommended casinos we receive a small amount of commission – it helps with the costs of maintaining this site. Thank you!